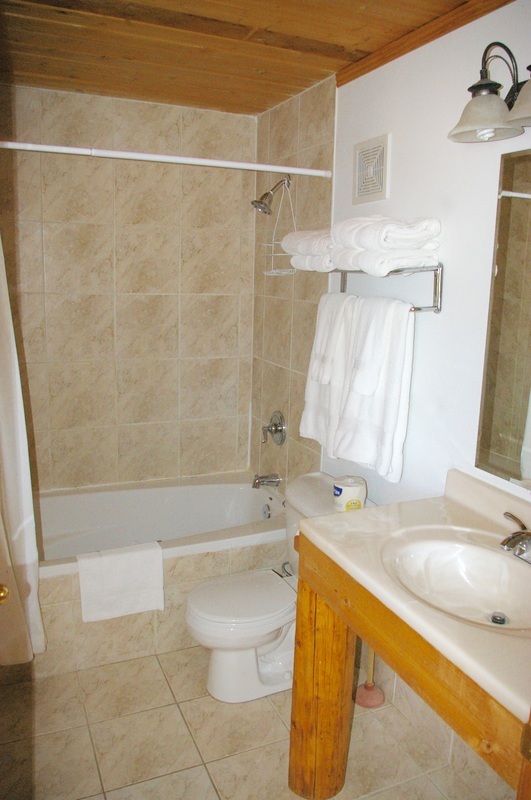 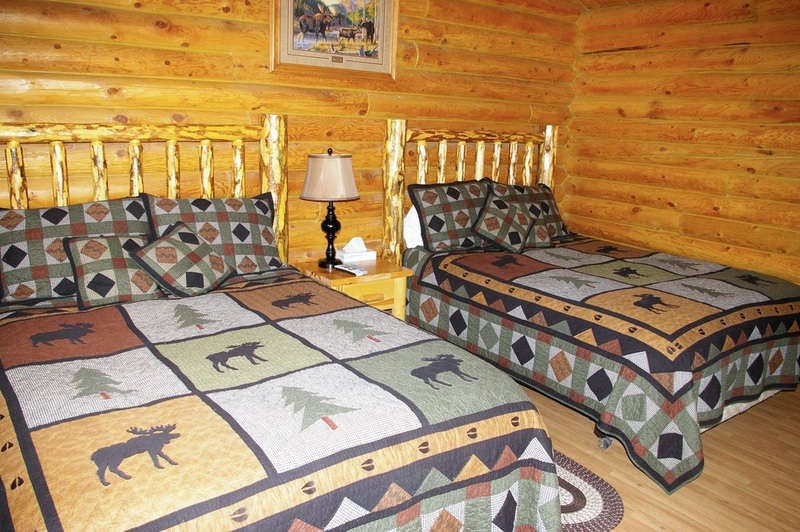 At Country Cabins Inn, our private, deluxe cabins provide you with all the necessary features and amenities along with a personal touch of country cabin charm. 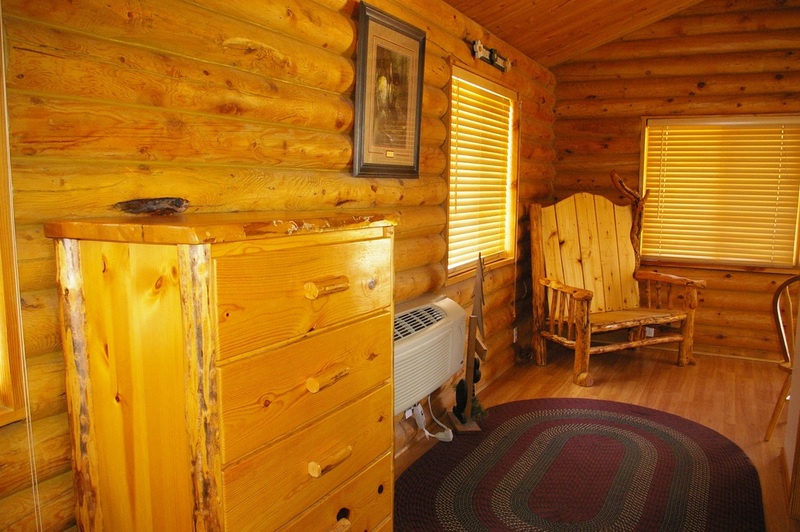 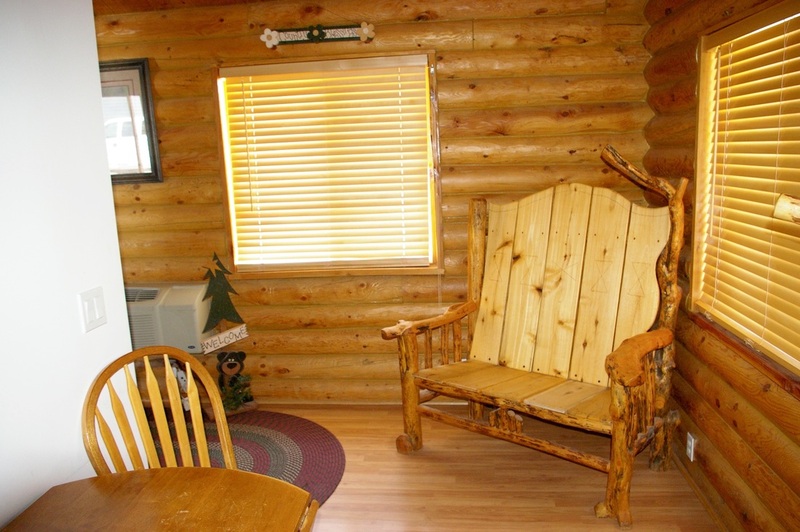 Stay in your own cabin and enjoy all the conveniences needed to complete your trip to Mountain View. 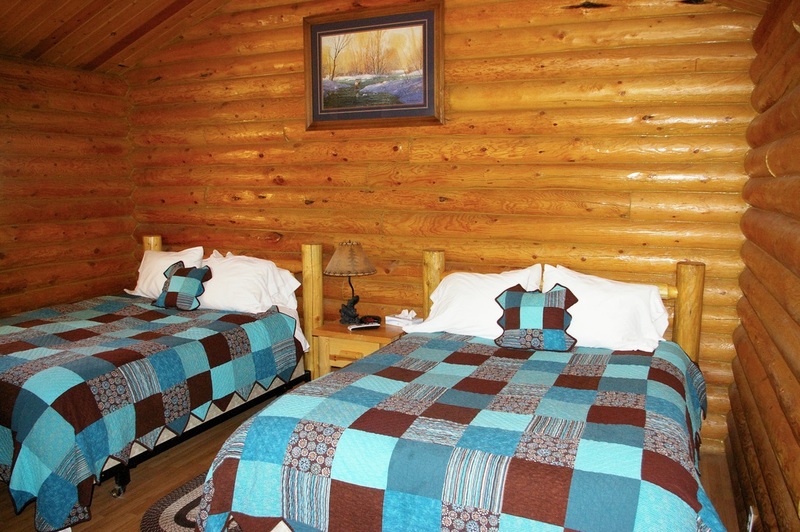 No matter what season, our year-round cabins will offer you that cozy and comfortable cabin retreat you're looking for. 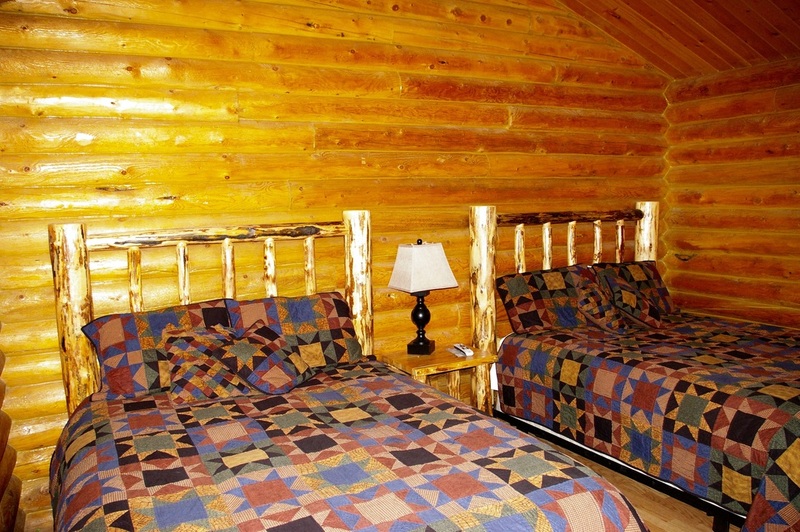 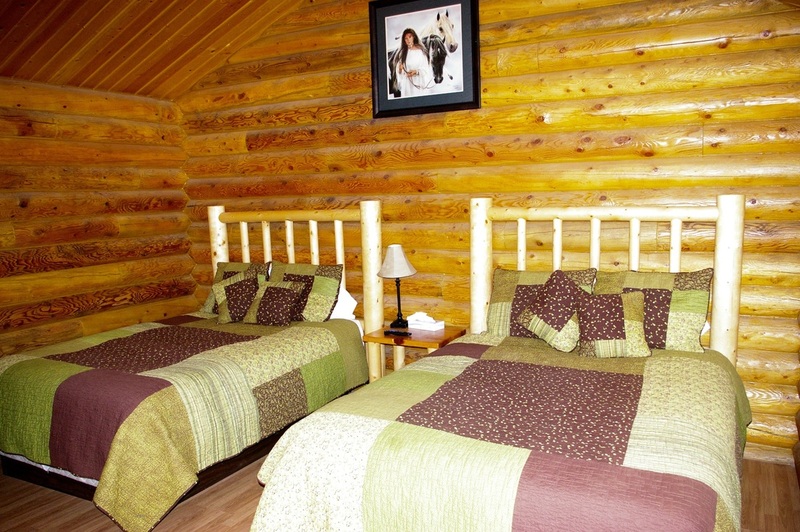 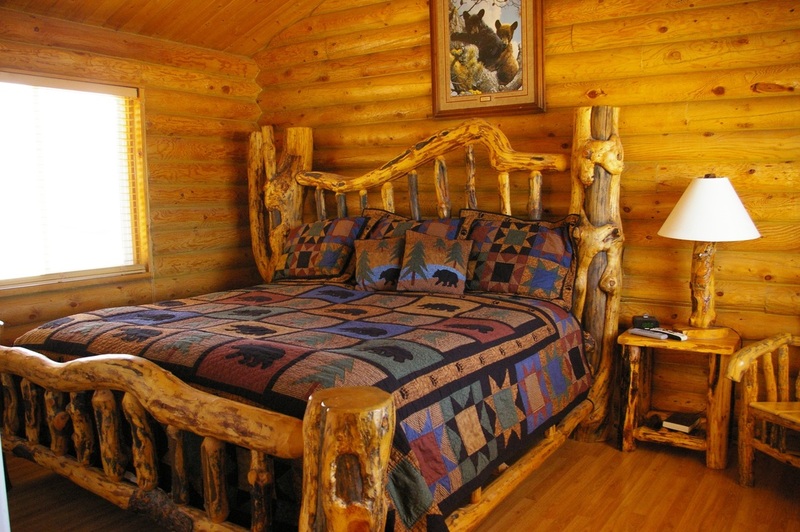 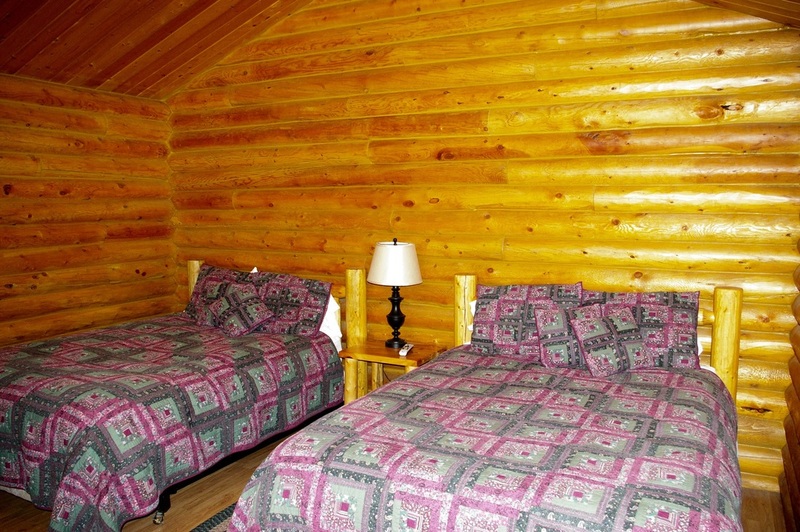 From our log-cabin interior to our relaxing jetted tubs, you'll find our cabins are the perfect Mountain View getaway. 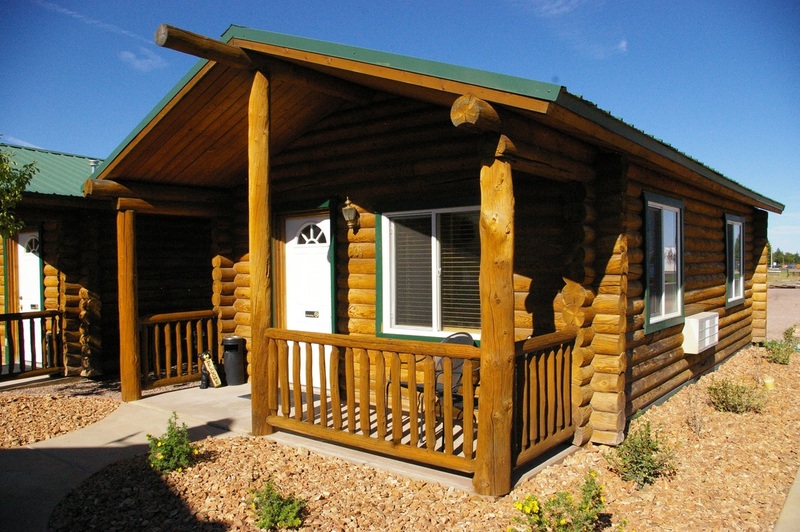 Reserve your Cabin today!